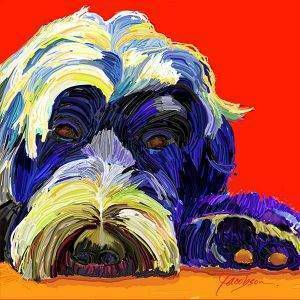 Watch 4 tutorials on how to paint with Jackie Jacobson. In these painting demonstration tutorials artist Jackie Jacobson is using Corel Painter 11 and the Wacom 21″ Cintique. As new videos tutorials are added they will go into this YouTube video player.